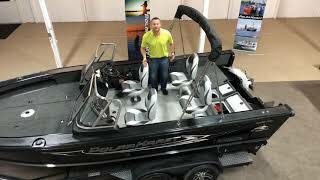 PolarKraft’s Aluminum CrossOver Boat line up offers the best of both worlds - whether you want to take the family skiing or tubing, or you want to go fishing with the kids. 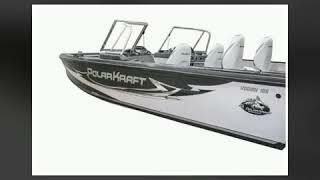 These tough aluminum boats ride great with PolarKrafts unique deep-V hull design, which has been providing PK customers with a smooth ride for more than 65 years! With a model to fit every family’s budget, the KODIAK series offers more bang for your buck. 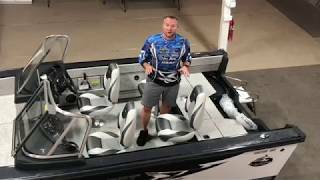 Featuring the latest LowRance™ electronics packages, incredibly comfortable seating, loads of storage and more, it’s time for you to get on the water with PolarKraft!